All the ways you love marble. All the ways you love marble. Sealed to perfection. You strive for durable marble restoration with the best sealers and that perfect coat of lush enhancement. And we strive for long-lasting sealers with hand applied quality that you’ve come to rely on. 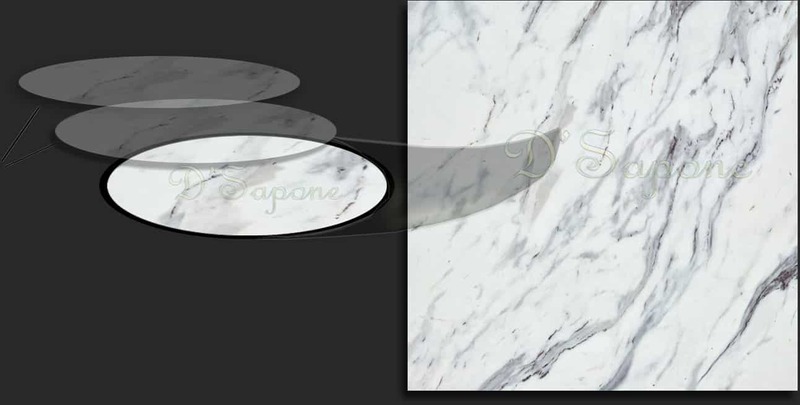 Without craft, every piece of marble would just be mediocre. It’s what separates the exceptional artists from the status quo contractors. 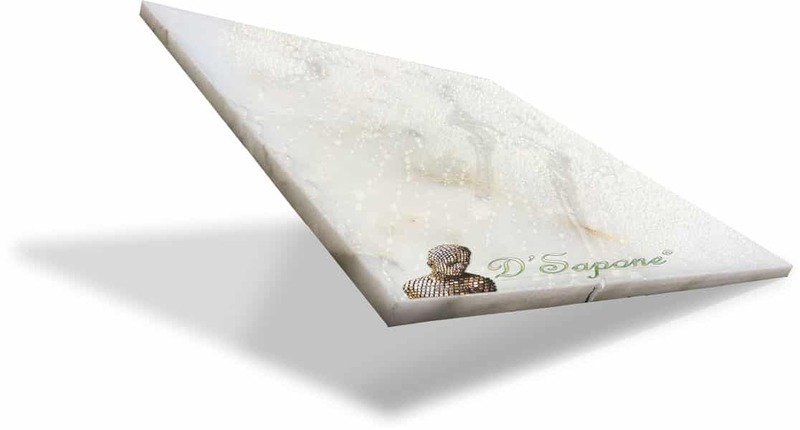 Craft has inspired D'Sapone® to use the best products for more than 15 years. 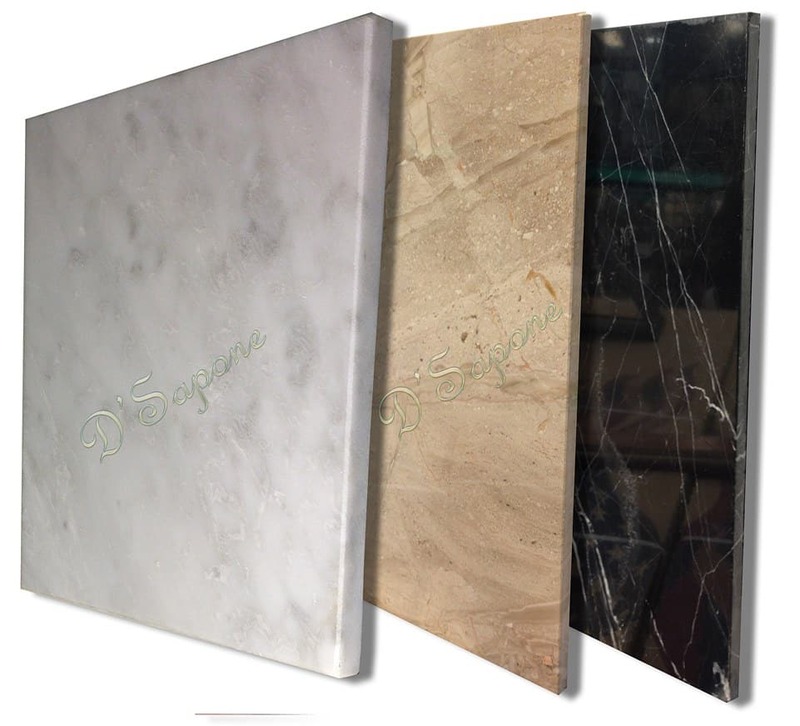 Learn more about our marble sealing process….. The moment we seal your stone with Repela-Bond, you will know you’ve never seen anything like it. With a single application, the natural look sealer lets stone take on more spills than ever before. And that’s just the beginning. Take a deeper look at the specs of the sealer, and you’ll find innovation on every level. Natural look sealer at a molecule level. Repela-Bond is a water based penetrating sealer manufactured with individual molecules, which will not layer when applied. Sealers on the market layer & create a film over the surface. The more coats of seal applied, the thicker the film becomes and needs to be stripped. Repellency is attached to the marble. View is under 100x microscope (replicated diagram). Water based sealers create layers over the marble surface. Under 100x microscope view (replicated diagram). Celine – a clear resin topical solvent based sealer. Celine is the only shower approved sealer that will not peel or wear off within one year. 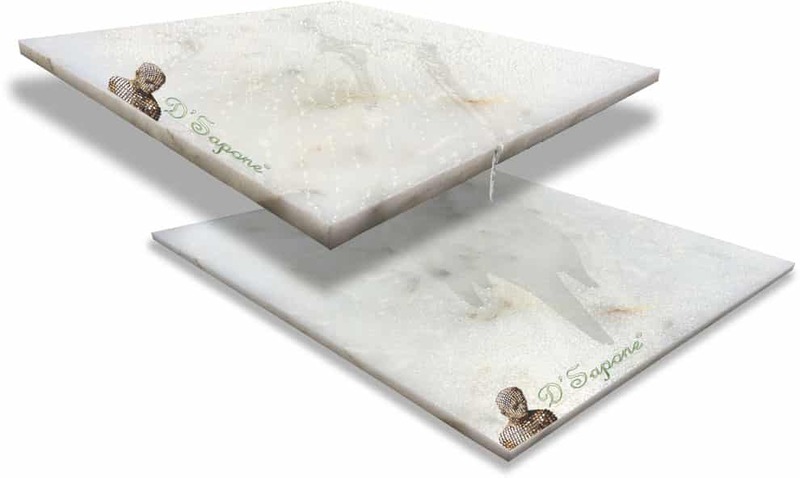 Once we protect and seal your marble with Celine, you will see a hydrophobic surface at its finest. Water, red wine and even coffee will bead on top of the stone like round marbles. A shower approved sealer. And nothing short of perfection. Simply start your free estimate today by clicking the link below. Your task will be assigned to an artist, who will assist you in all your needs. 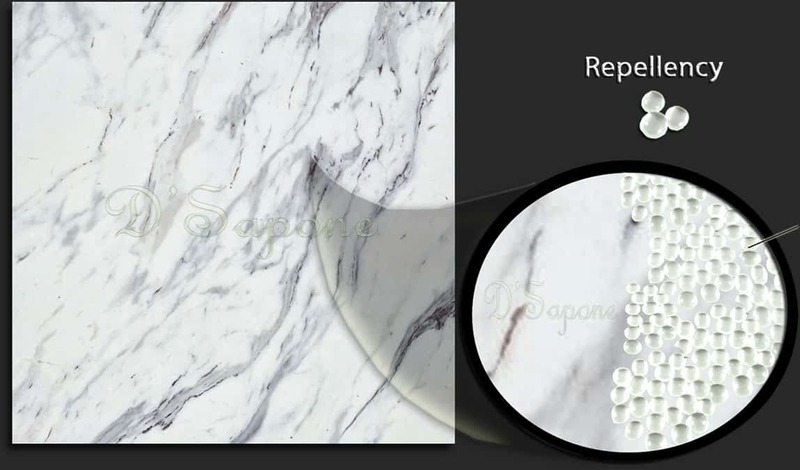 You will get a very detailed estimate on restoring and sealing marble.